Sofitel in Lisbon was probably the most luxurious hotel we stayed at during the trip. 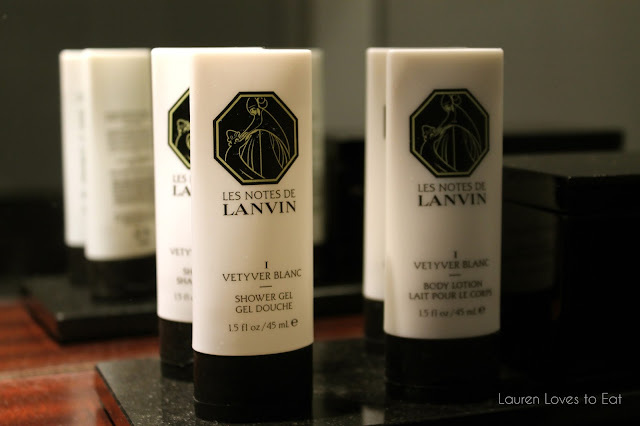 From the plush carpeting in the rooms to the heavenly beds and Lanvin-stocked bath products, it was exceptional. Here is one of the most comfortable beds I've ever slept in. Shortly after we arrived, we were all so exhausted that we took a quick nap before heading out to explore the city. After literally falling into this bed, I didn't need to adjust or find a comfortable position at all. It was like sleeping in one big fluffy cloud. The most amazing smelling soaps and lotions. The hotel is in a superb location steps away from a subway, and plenty of nice stores around. 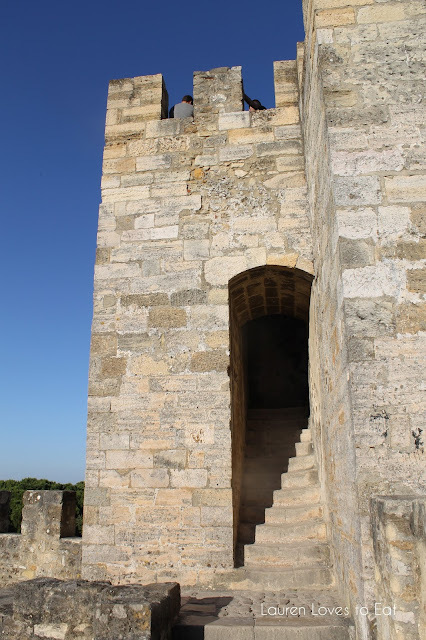 We were a 10-15 minute walk from the town center, where we caught a tram to the Castle of São Jorge. The Moorish castle offered the most breathtaking views. 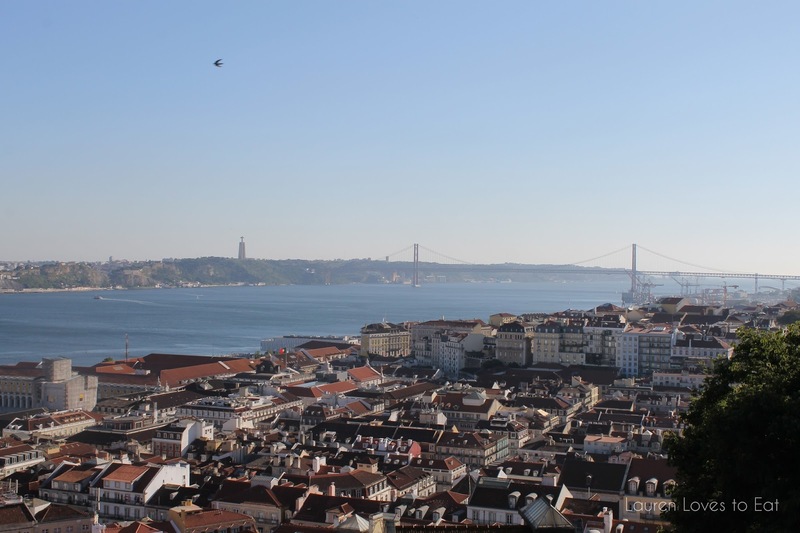 Lisbon definitely shares some similarities with San Francisco-- the blue water, the bridge that looks like the Golden Gate... gorgeous. My dad and I had so much fun running around pretending to be soldiers. I felt like a kid again in a giant playground. Looks like a really lovely hotel. 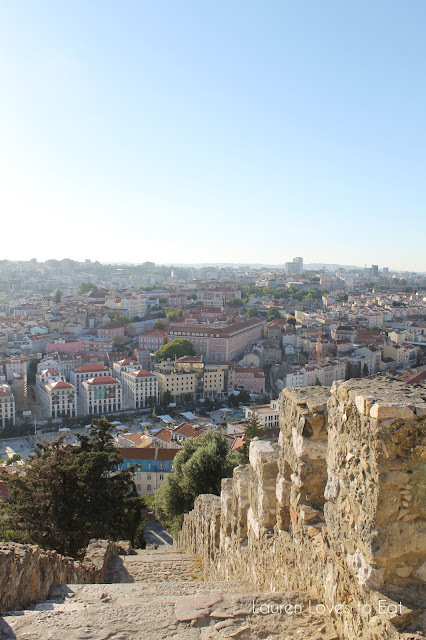 I loved Lisbon when I went! i love sofitel.. it's one of my favorite chains. this looks gorgeous, gotta visit Lisbon someday. Bedroom is looking so luxurious. I would really love to stay in this hotel. I am a big fan of luxurious hotels. 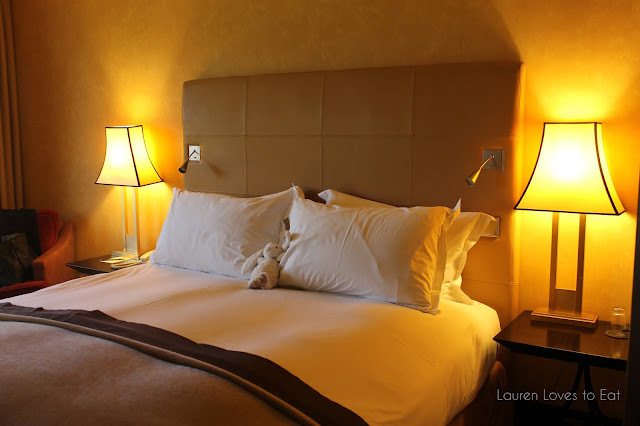 recently I stayed in a 5 star hotel in Killarney. It was really a nice time. We did a lot of enjoyment there.